This month we're asking our autistic community members What Do You Want? What Do You Need? We'll be featuring their answers all April long, right here. 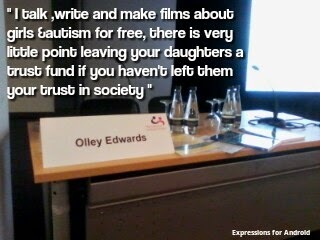 Today we're having a conversation with autistic advocate and parent Olley Edwards. Please read, listen, and share. 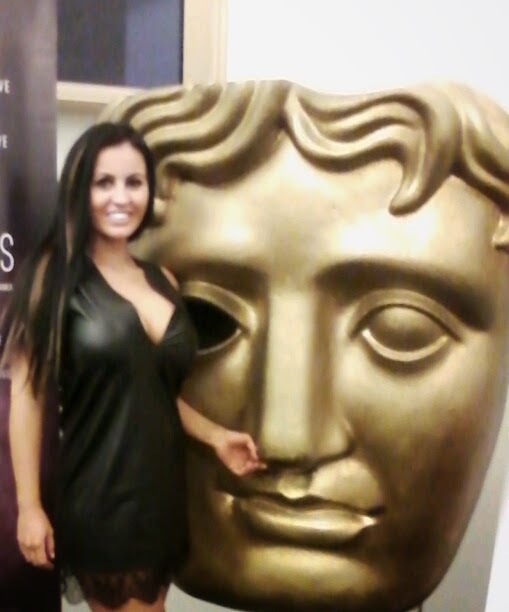 I am a undiagnosed Autistic UK woman, not undiagnosed due to lack of symptoms or cringe-worthy and naive experiences but undiagnosed due to lack of awareness of gender differences in autism traits by the doctor I saw at that time. I work to raise awareness of gender based traits of AS and support diagnosed and undiagnosed AS (autism spectrum) females and their families. I do this by making short films, writing books, attending talks, and public speaking. I am a single mum of three daughters: ages fifteen, eleven, and six. My eldest is neurotypical, eleven year old who's Asperger's, and my six year old has "standard" autism. This may all sound rather tiring. Truth be told we couldn't be happier, having little sleep due to children's sleeping issues is the flip side to the belly laughs and quirky (sometimes awkward) moments the day brings, nope it's not easy but the best things in life aren't easy. I find happiness in the bond my daughters and I have, we smile at the way we can "click" and understand the children's needs, even if they are being selectively mute I will just "know" what they need and this isn't one way -- a prime example being when I was driving one day, a song came on the radio it reminded me of a old friend before the days of lack of sleep. For four minutes or so I went on a trip down memory lane, then my youngest shouted out the name of the person I was thinking of. They don't know this person? Not a common name? If telepathy exists I reckon AS people are the key to exploring this -- the bond we have is so unique. I believe that our life should be led to the full regardless of diagnosis; we go all the places anyone goes, in fact our lives in many ways are probably fuller than the average due to our sense of exploration, and fascinations. We avoid the obvious places that trigger sensory issues. Busy supermarkets, town centres and such. Our home is clean but its also happy and well lived in! Homes should be there to please the occupants not the visitors, saying that we rarely have visitors, a good friend or neighbour sure -- but it's by no means a home of heavy human traffic. It can't be; this is our retreat. Our personal space where the girls (and my) social skills are left at the front door and we are just ourselves. We hardly have the big lights on, we have visual stress and lights lead to migraines. We also are very laid back on rules: you want to eat with your hands? You need to rock? You need to hear that song 67 times on repeat? Or play Lego for 48hours? Be our guest. ;) An AS home is a culture in itself, not worse, not better -- just different. We enjoy reading, and watching films as a family too -- current favorites being The Hunger Games, anything Spiderman and Doctor Who. My personal faves when childfree viewing permits are non-fiction documentarys, or comedy films such as Juno, or the TV show Big Bang Theory -- Sheldon is a good Asperger's role model! I also have read and watched The Time Traveller's Wife more times than I care to admit, time travel's a big hit with us. I have watched several Autism TV shows and films, normally based upon either males or based or undermining or over glamourising Autism. Since Feb this year I've been writing a feature length film with a lead Asperger's woman, In last few months I've teamed up with an experienced writer and we are well into script. If I could change one thing for AS community and society as a whole it would be to lose the stigma and negativity towards AS. We've had race rights, sexuality rights -- I truly believe neurodiversity is the next human rights issue. It's time to stop pointing fingers of blame. AS is genetic, not due to vaccinations, I know this is unpopular to some but hear me out. 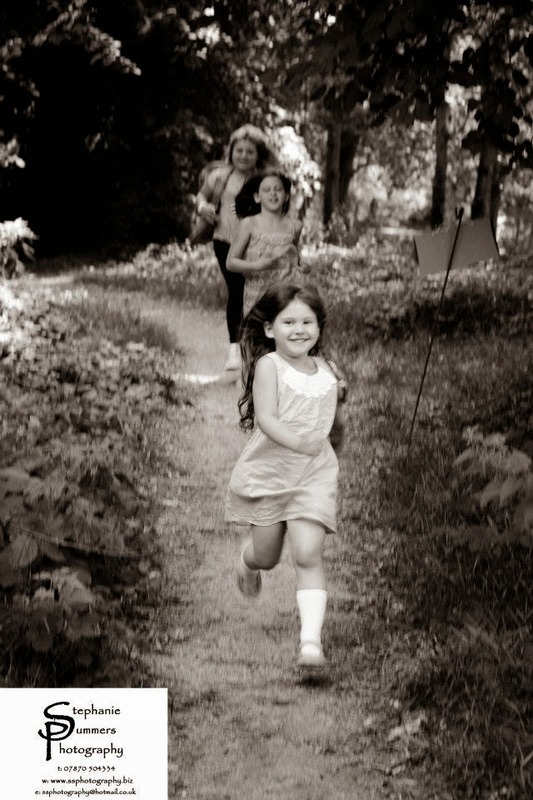 My two daughters were diagnosed in the same year I was divorced. I was desperate to blame someone or something. I blamed the MMR (Measles, Mumps, Rubella vaccine). I was hell bent it damaged my perfect baby. I even tried to sue the NHS. 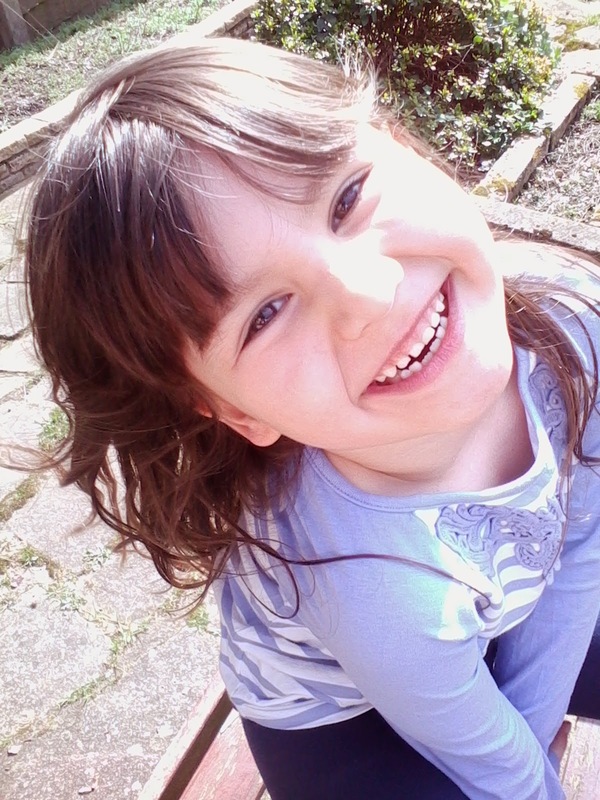 I refused the MMR for my younger baby for two years, she was diagnosed BEFORE any vaccination. The most anti-autism parents are often the most undiagnosed. Look into various presentations of AS. Open your mind open your heart and be proud of your very special path. Autism is a difference, not a disease to be cured, mocked, or scaremongered by companies making a mint giving false "hope" to exhausted parents.